I work with a bookkeeper who talks about folks bringing in their receipts for manual entry. When I envision a shoebox full of loose receipts, I can’t help but be horrified at the idea of sorting through them all. Luckily there are a few receipt managing tools, The Neat Company offering one of them. Today, I’m providing you an alternative to the Neat scanner software called Shoeboxed. 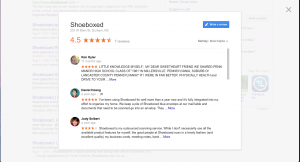 Below you’ll find my ShoeBoxed Review. 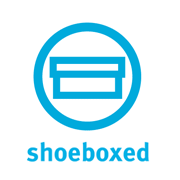 Shoeboxed is based in Durham, NC and has been around since 2007. It services customers in over 100 countries and supports over 100K accounts. 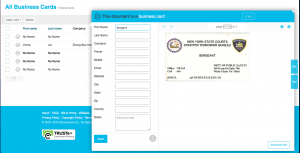 Though the company has a DIY account, which has limited punctuality, their paid premium accounts encourage users to send their receipts, and ShoeBoxed will handle scanning and uploading the documents. 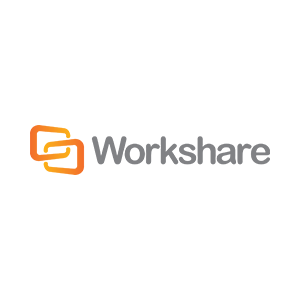 The benefits result in saved administrative time by decreasing the need to scan or enter data in manually, maximize reimbursement and deductions by capturing all expenses, mobility through electronic devices, and strong integration tools. For my review, I attempted to sign up for a 30-day free trial. I’m not sure what happened with my registration process. After typing in my email address, it returned an error. Interestingly enough, I received a welcome from Shoeboxed in my email box a short time later. It didn’t come with login instructions though. I found that strange. I used the forgot password option to access my new account. So… I was off to evaluate this nifty little product. Overview. Logging into my newly formed account put me in the overview that notified me I didn’t have any documents uploaded with a prompt to upload a few. So, I did. 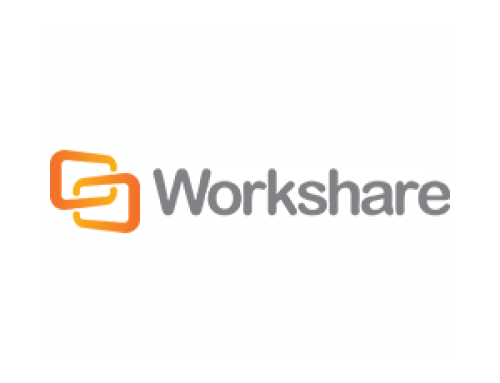 The program allowed me to upload multiple documents at a time or even drag and drop multiple documents. How you get those original documents onto your computer is up to you. 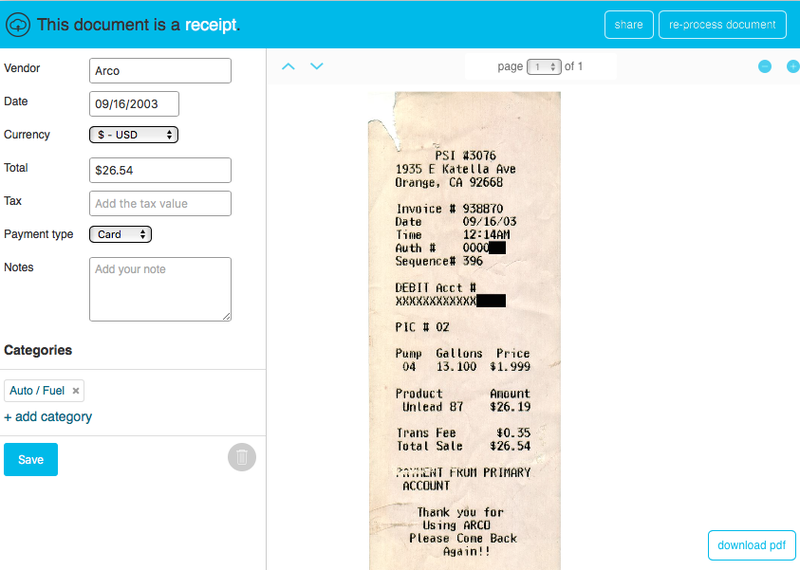 If you’re not into scanning receipts onto your computer, ShoeBoxed also offers alternative methods of submitting your receipts, such as your mobile device, mailing the receipts to Shoeboxed in a pre-paid envelope, or forwarding your email receipts to Shoebox. After submitting my receipts, I received a screen telling me to please wait a few moments, as my files were being uploaded. Shortly later, I received an email notification from ShoeBoxed letting me know my receipts were uploaded and ready for me to view. Receipts. 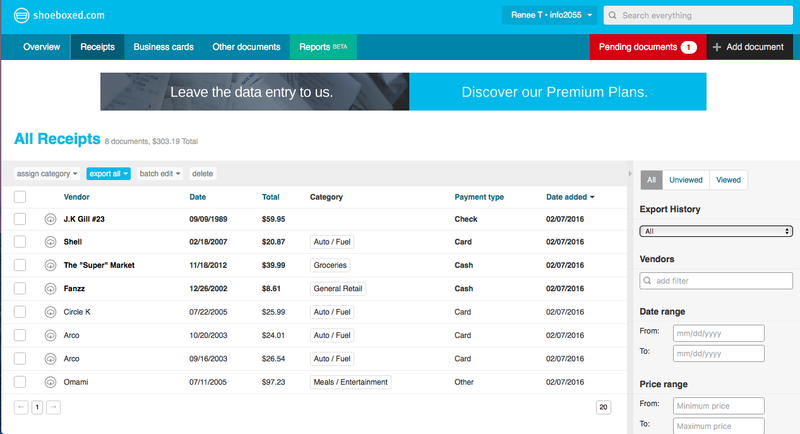 Once receipts are uploaded, it gives the user the opportunity to verify and add details. 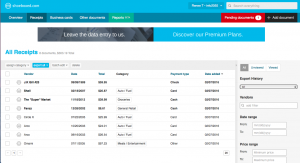 Fields include the Vendor, Date, Currency, Total, Tax, Payment Type, Notes, and Categories. My upload included 9 receipts. Of those 9 receipts, 4 automatically populated the data. All the information was correct. However, one receipt I add the category and itemized the tax. The other free were perfect. One thing I did notice is once I added a category to a receipt, I was allowed to create a rule for that particular vendor. The final 5 receipts were classified as Pending, requiring me to enter the details manually. One of the receipts was handwritten. The other 4 were store printouts. I’m actually not sure how it determined which ones to process automatically and which ones to leave pending. I will say, the free DIY account, only allows 5 automatic processes a month. I also submitted two receipts through forwarded email, which worked similarly as sending images. Other Documents. The final document section is a place to store general documents. 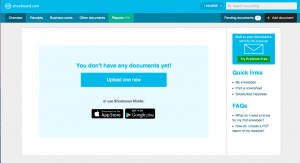 Shoeboxed identifies 7 documents every independent contractor should keep. These include invoices, mileage travel logs, business cards, service advertisements & listings, project records, tax returns, professional licenses and insurance certificates. Business cards already have a place, but for the rest, this is the area you might consider keeping your files. Reports (Beta). 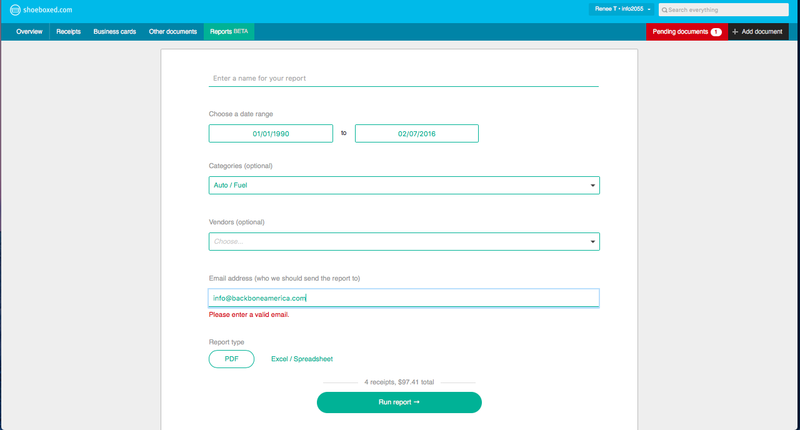 The reporting tool was actually quite simplistic. It only included a date range, and the ability to filter by categories & vendors. By holding down the Ctrl (PC) or Command (Mac) key, one can select multiple categories and vendors. So, keep that in mind. What’s nice about the report is it includes the copies of the receipts with hyperlinks for easy access. Click here and here to see examples of the report I ran. Other than the registration hiccup, I was very pleased with this program. My uploaded and processed receipts were very accurate. As I mentioned, I had to enter a category and tax for one vendor. However, the amounts, dates, and vendor were correct. The Reports are basic, but they do in a cinch. 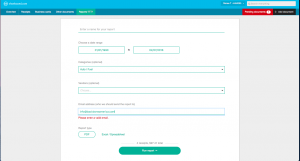 I would rely more on my accounting software (Xero, FreshBooks, etc.) for more sophisticated reports. 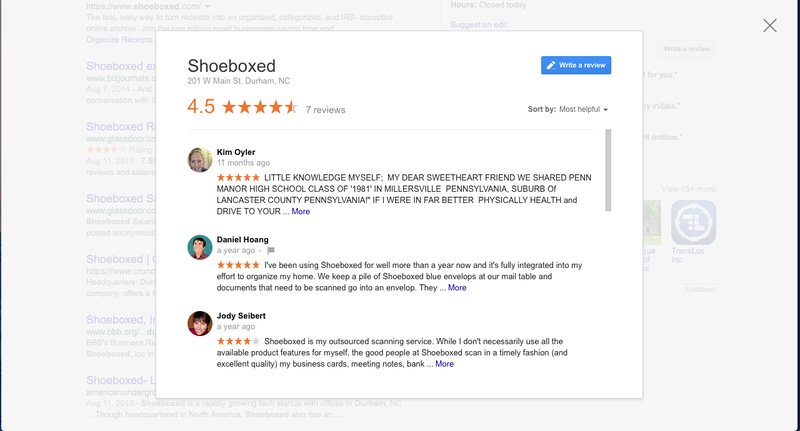 Overall, Shoeboxed is a pretty solid product. Apparently, I’m not the only one who agrees, as several users have left views on their Google page, giving an average rating of 4.5/5. If you’re consistent, this is definitely a great way to organize receipts. However, the keyword is consistently. I think it’s also very cost effective. When I think of the receipts my company deals with on any given month, I think paying $9.95 – $49.95 a month to have someone else scan in and data entry the receipts is well worth it. My only concern is, what happens if you mail the receipt and it gets lost. Yikes! I’d want to at least scan the receipt in bulk, even if I didn’t manually enter the details into my accounting software. Scanning the information myself, defeats the purpose of sending them my shoebox of receipts. However, it still saves a company time to scan in the receipts and have ShoeBoxed do its automatic processing rather than doing the manual entry. I didn’t explore the business management tool as thoroughly as the receipt organization. However, I did play around with it a bit on my iPhone. Once you enter a contact into ShoeBoxed, it allowed me to integrate it into my iPhone contacts. I liked that… A LOT. It also stores the original image in ShoeBoxed. From ShoeBoxed, you have the ability call or email. However, there’s no text messaging option, as I saw. Still, it’s a pretty nifty tool. The reporting tool definitely lacks the “WOW” factor. As I mentioned, it’s limited in what it can do. If you’re looking for a quick reporting tool, this might do it for you, for example, how much you spent with a particular vendor last year. Other than that, I definitely say go with something more sophisticated, like accounting software. I found this tool super easy to use. However, one doesn’t get nearly as much value from the DIY account. If I were to go with Shoeboxed, I’d definitely upgrade to a premium account, as that’s where the time-saving value really comes into play. Though the program is easy to use, I’m deducting a few points because of the weird signup issues I encountered. 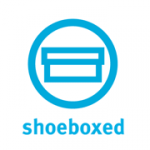 Shoeboxed offers a few ways to get in touch with them. They have a toll free number (1 (888) 369-4269) and a live chat. However, those options are only available during normal business hours. Through their toll free number, you can leave a message though, and they promise to get back to you when they reopen. You can also reach them by email: help@team.shoeboxed.com. 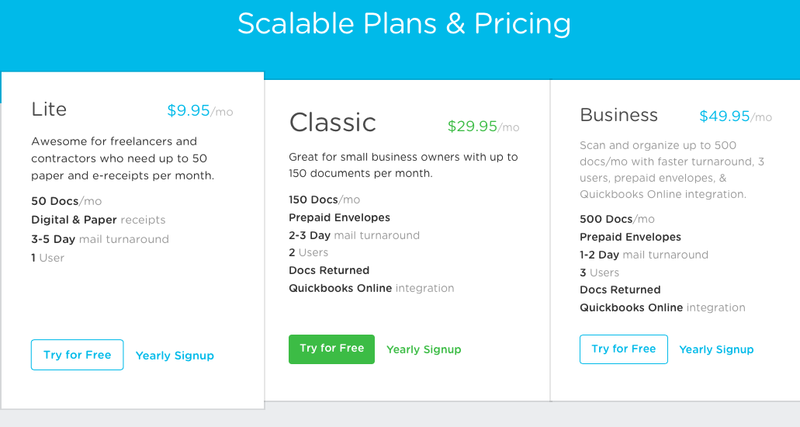 Initial signup setups you up with a lifetime DIY free account. The DIY account includes 5 document scans per month, Unlimited online storage, and Track receipts & mileage with ShoeBoxed’s mobile app. For those needing something a bit more robust, you can start with a 30-day free trial. However, it does require a credit card. 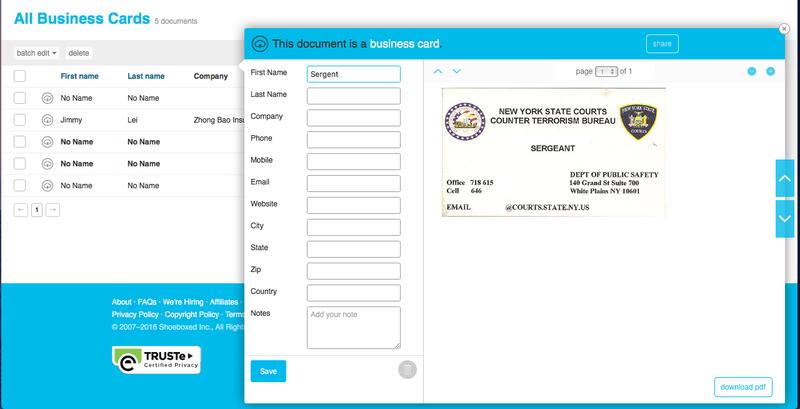 According to the Shoebox, each trial includes Unlimited prepaid envelopes (US &amp; AU), Unlimited document storage, 50 document submissions, Full access to all add-ons and partner integrations, and Free document return. Web-hosted, but also integrates with their free app. 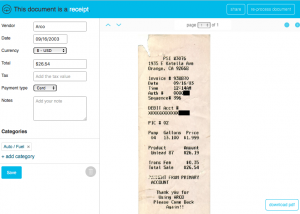 What’s your method for organizing and tracking receipts?